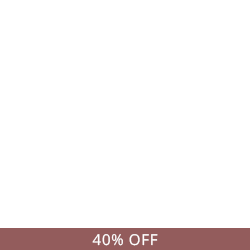 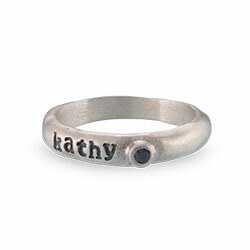 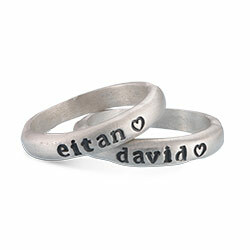 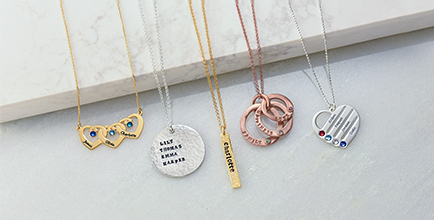 Treat yourself to a gift that you’ll love to wear every day! 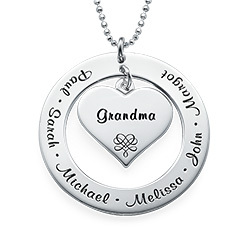 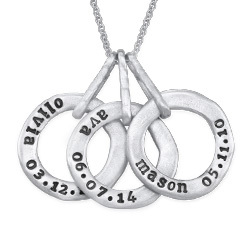 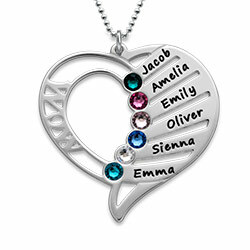 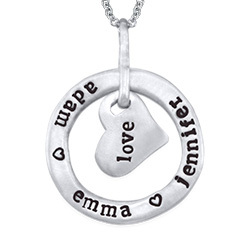 The Sterling Silver Personalized Family Infinity Necklace with Birthstones is the ultimate way to not only keep your family close to your heart but also show them how much they truly mean to you. 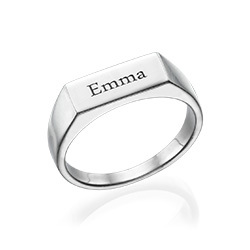 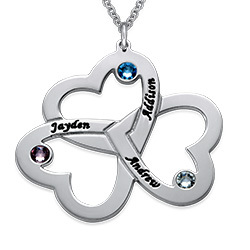 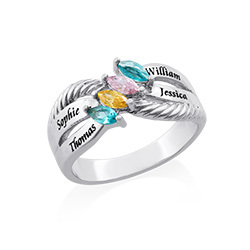 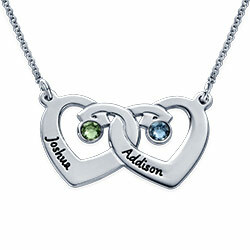 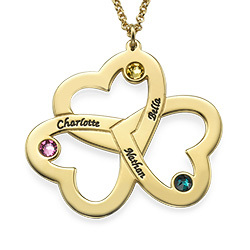 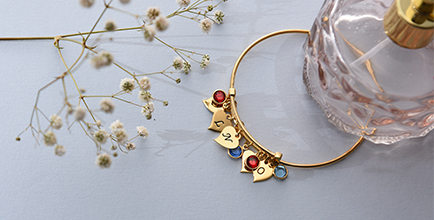 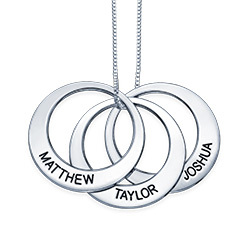 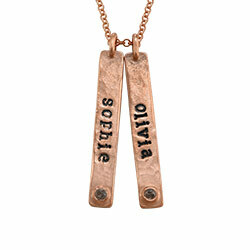 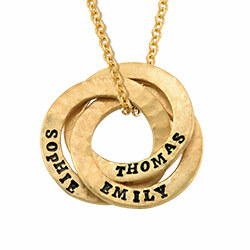 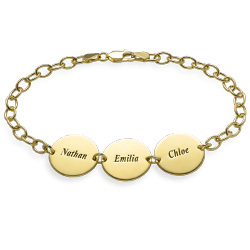 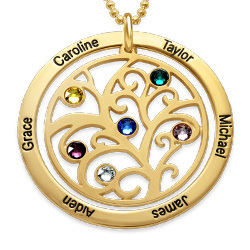 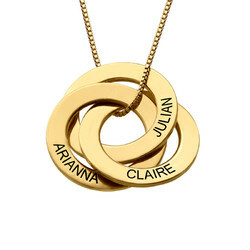 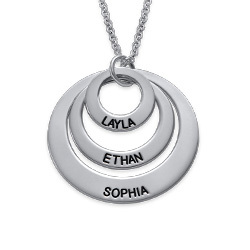 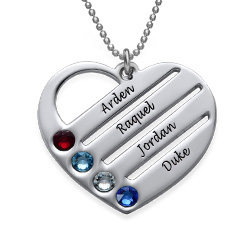 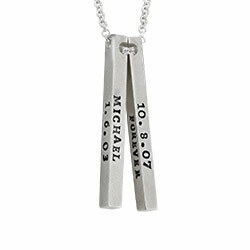 When personalizing this infinity necklace you can add up to four names, beautifully written in script, plus include the birthstone of each person for a little extra glitz. 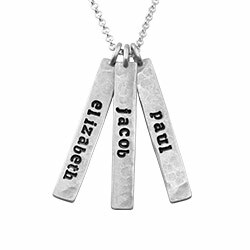 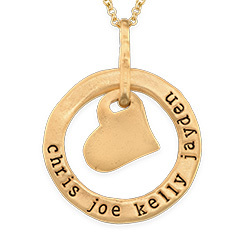 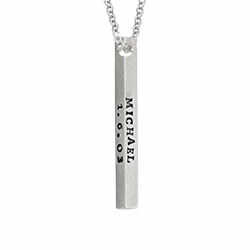 This is a necklace you’ll wear forever. 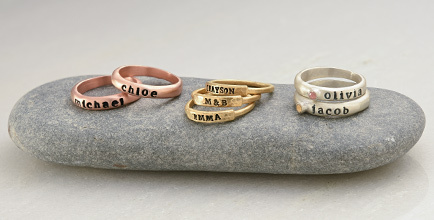 Measurements: 19mm x 40mm / 7.5" x 15.75"